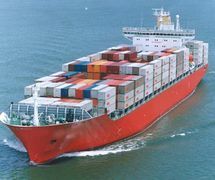 We assist to expedite the shipment to destination with the best possible service available and track the shipment each step along the waywith our reliable overseas offices / agents keeping continual contacts with supplier. 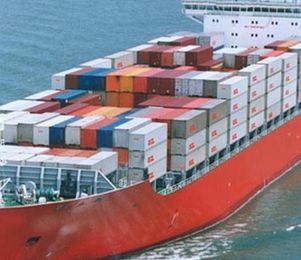 We offer all types of containerized shipping from 20′”, 40”/40” HC’, open top and reefer container. 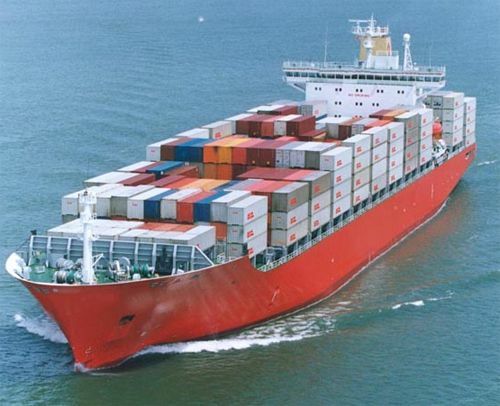 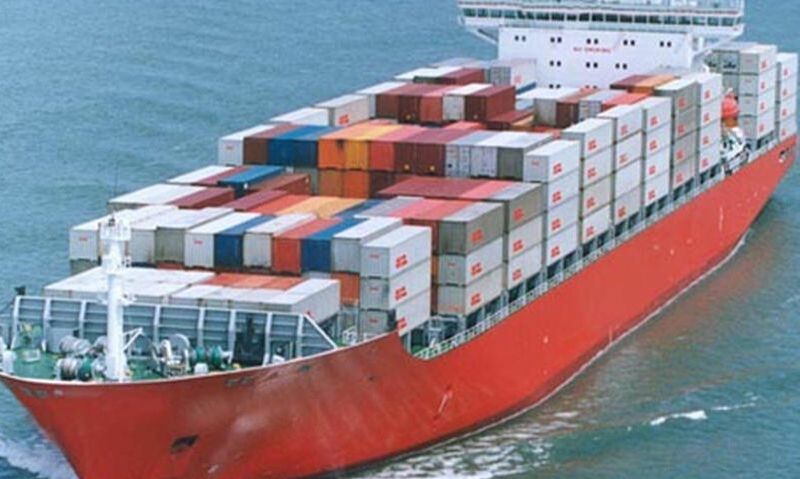 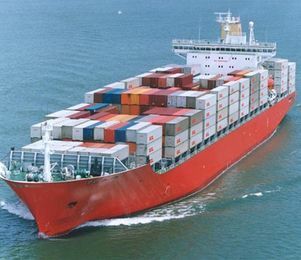 Our ocean shipping expert are available to provide you with fast quotes to all destinations across the globe.